Updated Friday January 11, 2019 by Steve Delgado. 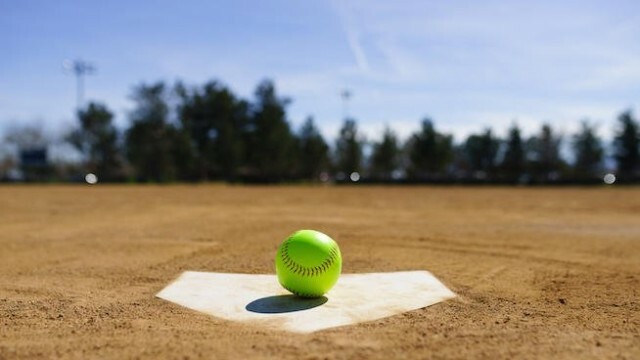 LCYBA is proud to announce the expansion of the girls fastpitch division. We will be holidng division for 8u up to 14u. We are looking for a Feb 25th start date and will end by April 30th. Games will be played during the week and weekends that are availiable. Online Registration will open up Dec 20th for early registration then the official opening of registration will be JAN 1. If you are wanting to join, please email me at lcyba1314@gmail.com to reserve a spot, but you are not locked in until you are paid. We look forward to this expansion and hosting you all!